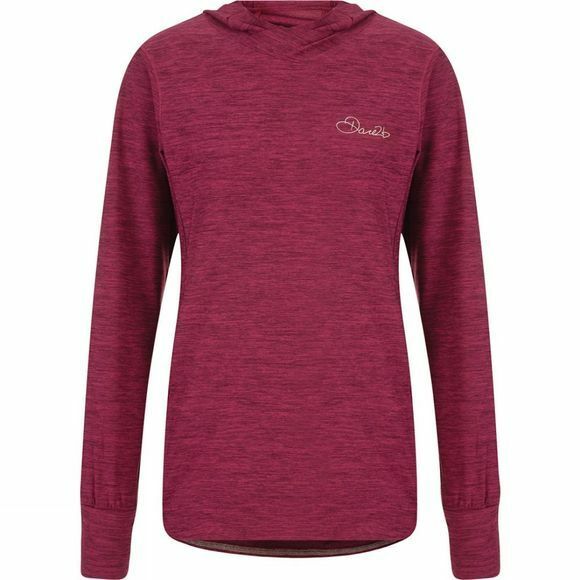 The Womens Infinite II Hood from Dare2b has a soft–touch thanks to its moisture–wicking, soft–to–wear Body fabric. It's also stretchy and odour–absorbing so you don't have to worry about unwanted odours. 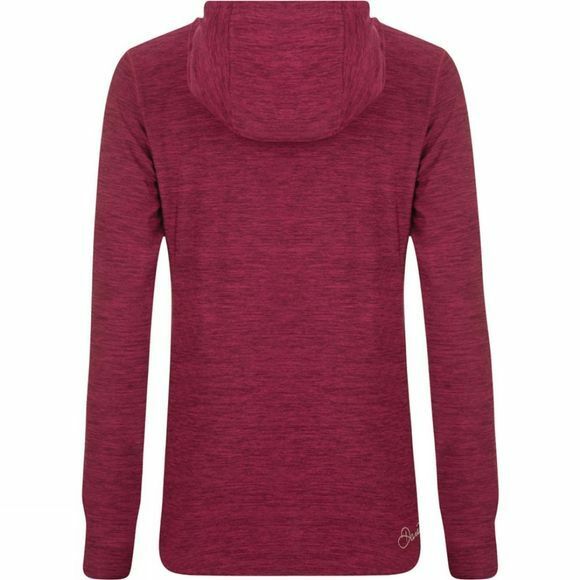 Further features include deep cuffs and thumbholes.